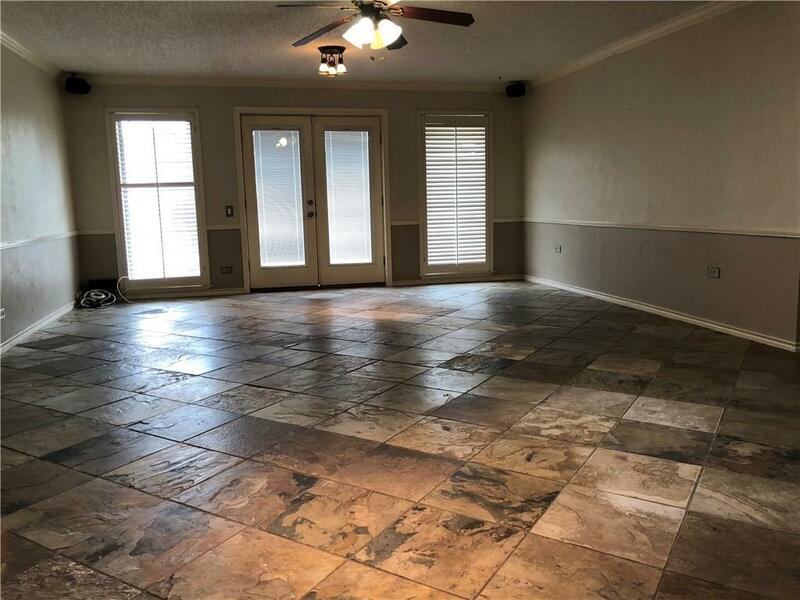 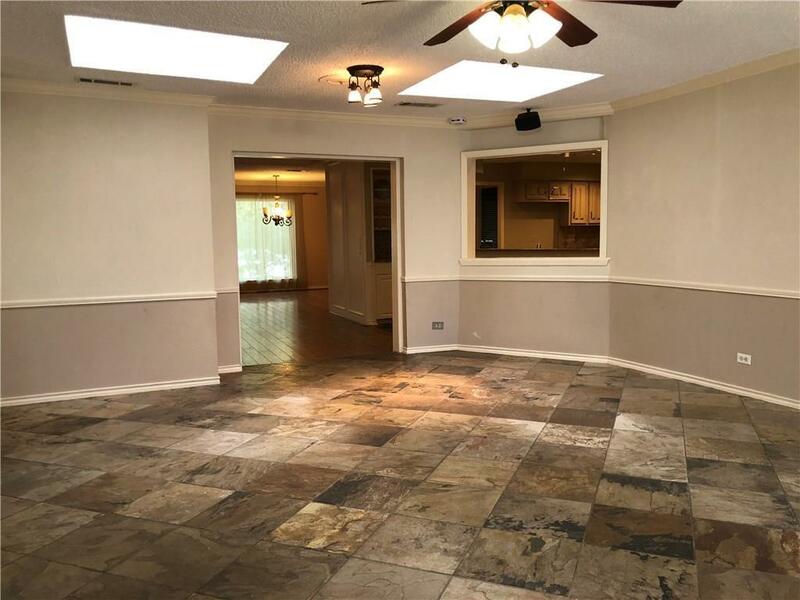 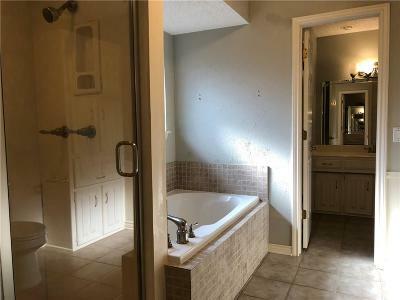 Spacious 4-3-2 + POOL and Game Room! Pool Service included. 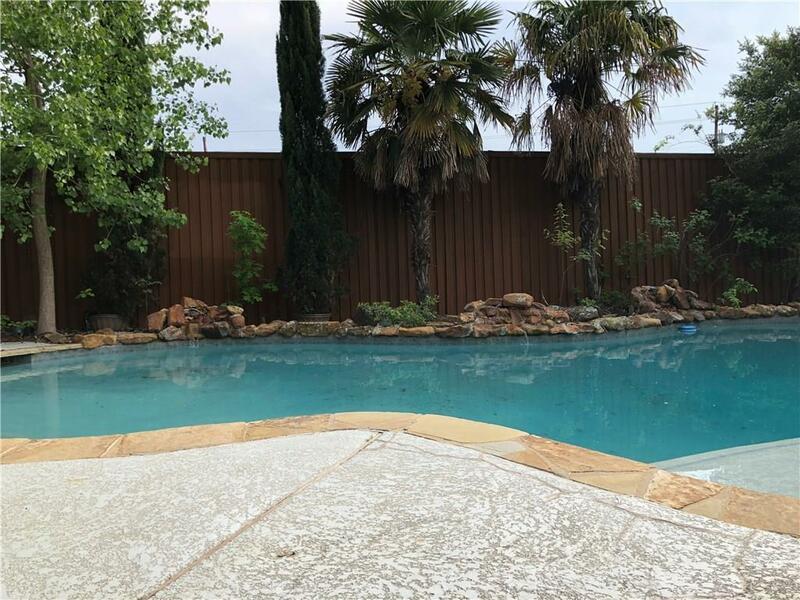 Ready for the Summer with beautifully landscaped backyard and swimming pool! 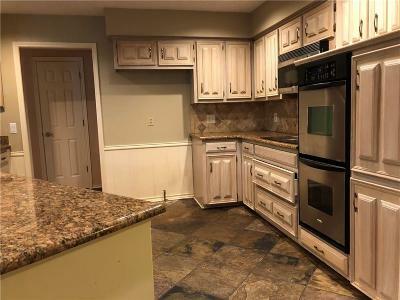 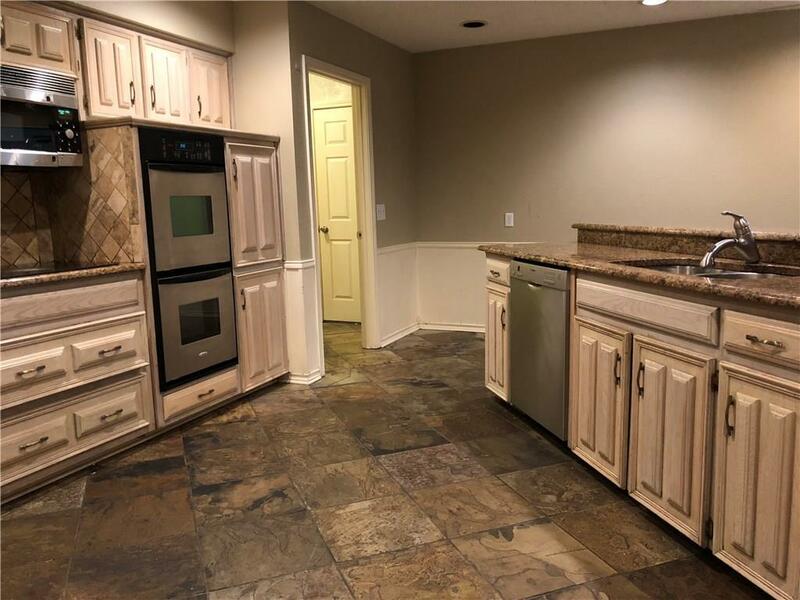 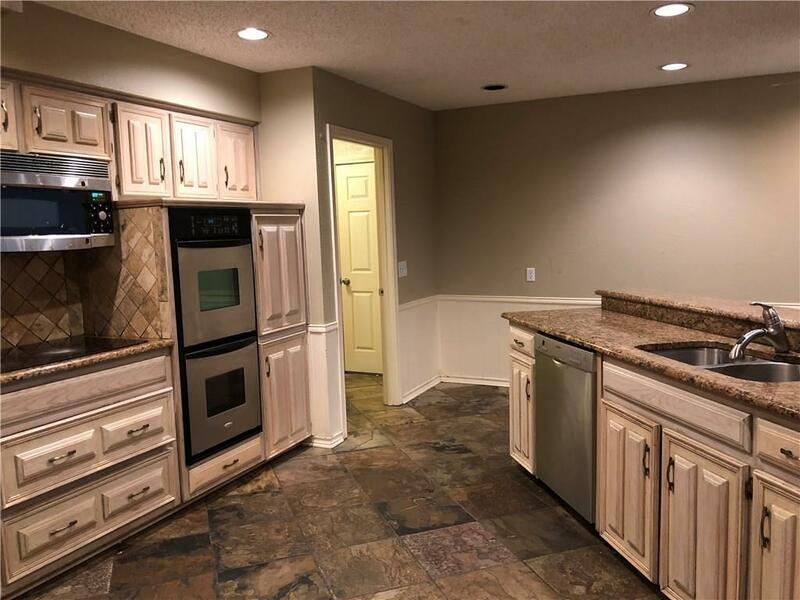 Kitchen with double oven and granite countertops. Extra large game room with view to the backyard. 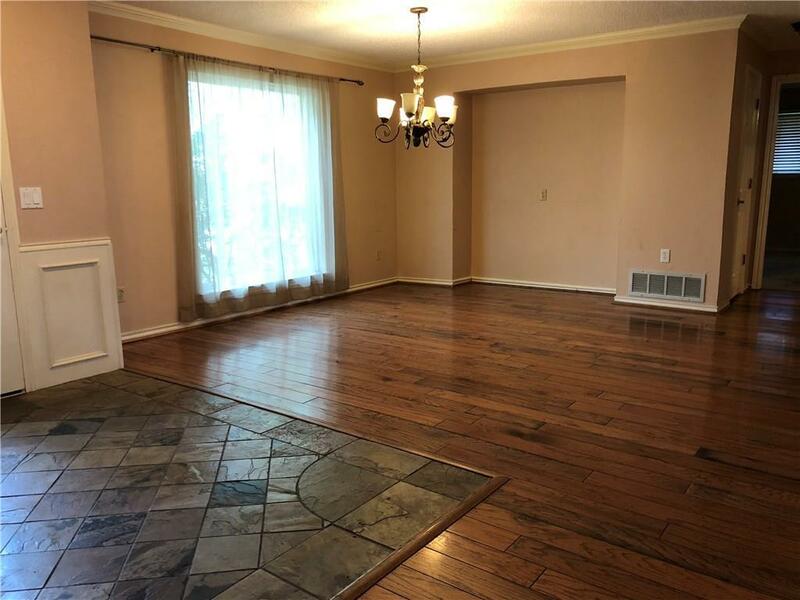 Master Bedroom is separate from all secondary bedrooms, but the 4th bedroom is on the opposite side of the house and has its own full bathroom; perfect for a study, house guests, or a roommate. 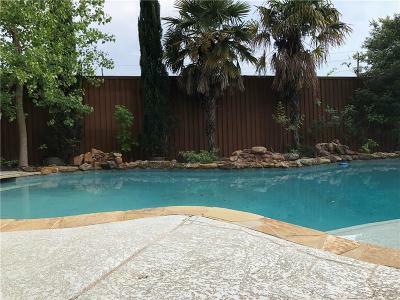 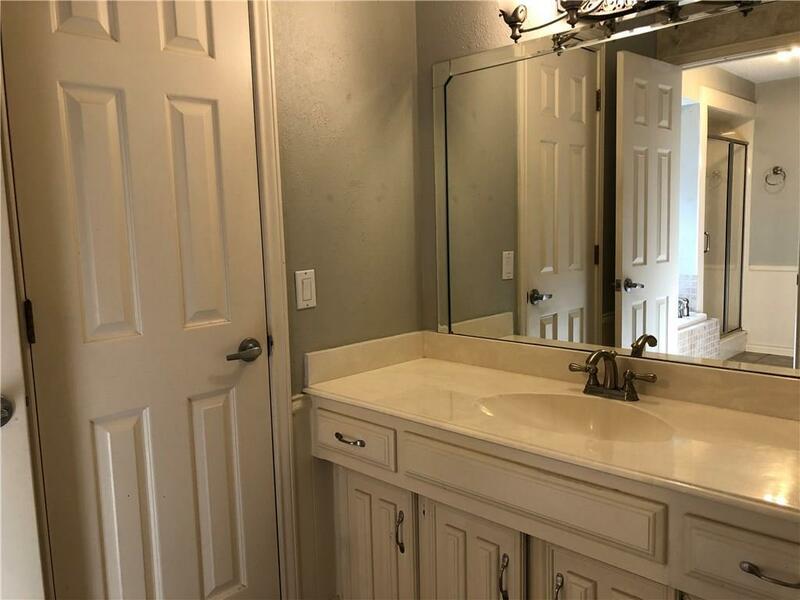 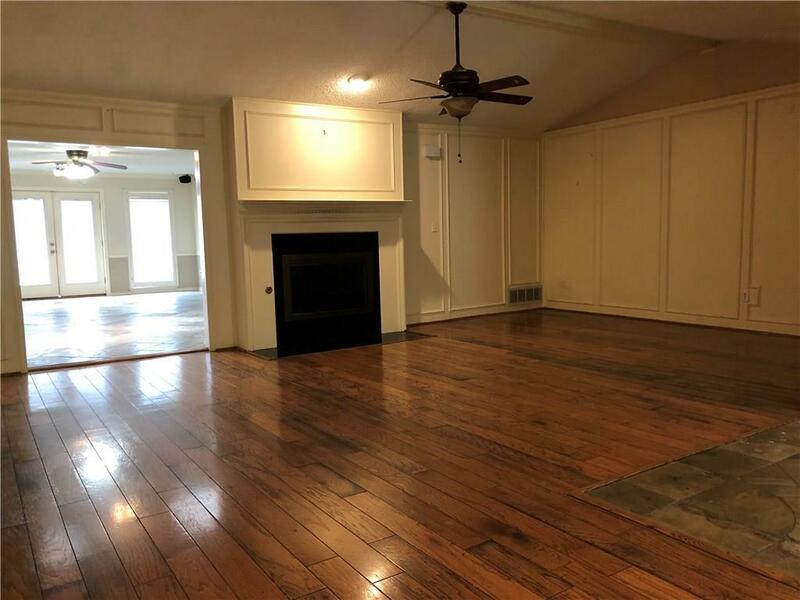 Great location in West Plano! 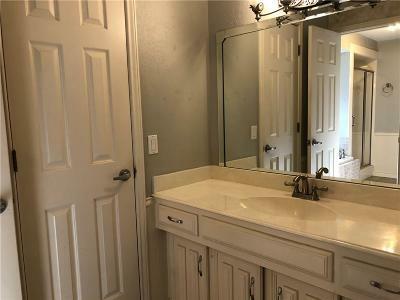 Close to DNT and George Bush.